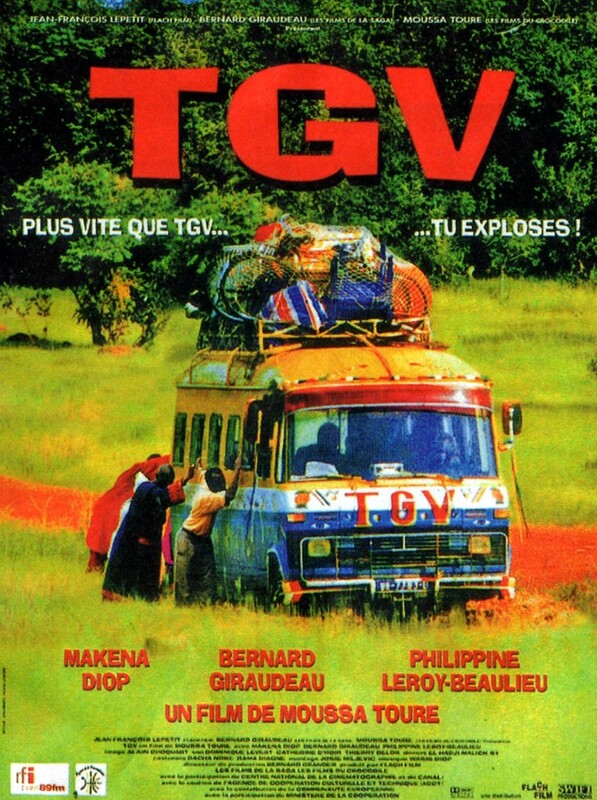 TGV is an express bus driven by Rambo between Dakar (Senegal) and Conakry (Guinea). Before setting off, Rambo and his passengers are warned that the Bassari tribe on the border is in revolt. On hearing the news, only a dozen or so passengers decide to make the risky trip with Rambo and Demba, his assistant. The group is joined by a dismissed government minister, his wife, plus Roger and Sylvia. Various personalities come to the fore and complex relationships form as dangerous and unexpected events unfold. "When I'm in Burkina Faso or some other African country, I try to make comparisons and I'm struck by the similarities. 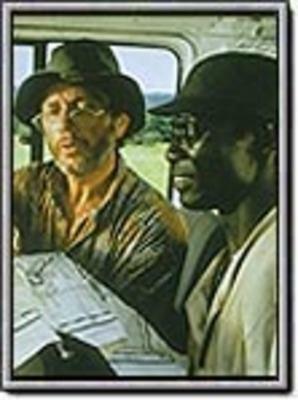 I think every African should make a road movie these days; he shouldn't stay only in his own country, but should make a long traveling shot. 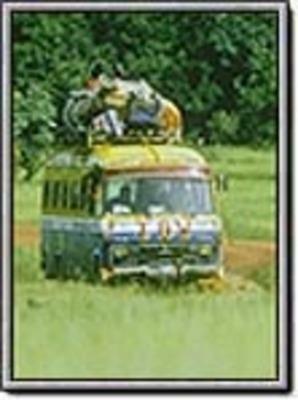 My film is traveling shot that started in Senegal and made the tour of Africa. Wars, joys and suffering are the same for all Africans. We are all Christians or Muslims, and we're all fetishists as well. That's modern Africa."